Some of us like to maximize our tax return. That can mean filing taxes yourself to save on tax preparation fees, or, using an online option to save costs. While online filing is certainly more affordable than many in-person tax services, in many cases, you don’t even have to pay for the basic level. That means you have several excellent options for free online tax software. SmartAsset looked at a number of online tax preparation tools. We analyzed features and filing options to rank the best free programs available. Read on as we break down the best options. You’ll find the best features and overall functionality with TaxSlayer. This is one of the only places where you’ll find free federal and free state filing. Generally, most companies offer free federal but will charge around $30 or more for a state return. TaxSlayer offers both for free. The site is easy to navigate and offers a deduction finder and PDF import. There’s also free phone and online support for technical questions. 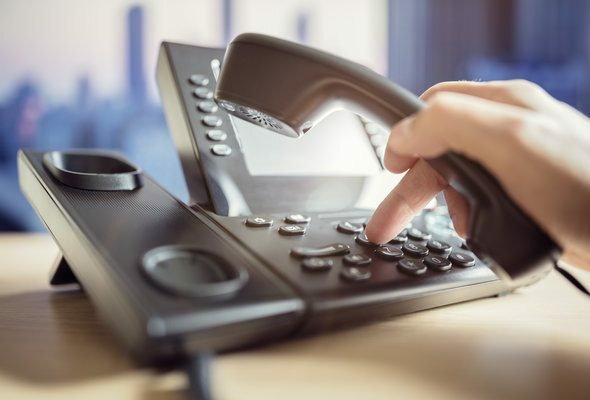 This means if you’re having trouble with one of the inputs or can’t figure out how to link your account to direct deposit, you can call or email a representative. However, tax questions will cost you. The paid levels offer tax professional support and live chat, but the free version does not. You can file Form 1040EZ for free with TaxSlayer. That tax form is for those without dependents, under age 65 and with taxable income of less than $100,000. The form is generally for those with simple tax situations (meaning you can’t itemize your deductions with the 1040EZ). For those above the income limits or who aren’t eligible for other reasons, you’ll want to consider other filing options, such as the paid version of TaxSlayer. TaxAct was our runner-up for best overall free online tax software. This company offers an easy-to-use interface and many of the same features as TaxSlayer. Where it differs is what forms are supported. TaxAct has free filing for not only Form 1040EZ, but also Form 1040A. The latter form is two pages rather than one and supports additional tax credits. You still need an adjustable gross income of less than $100,000 and can’t take itemized deductions, but you do have more options with this form than the one-page 1040EZ. Both TaxAct and TaxSlayer offer refunds via direct deposit to your bank account or slower methods such as by check or prepaid cards. TurboTax, while not the best overall option for free software, has one of the most intuitive interfaces available. The online-based program has a user experience that is simple and easy to navigate. The company has one of the biggest presences on the web, for good reason: it’s one of the most popular tax programs on the market. That said, TurboTax generally only offers free filing for federal tax returns. State returns are usually around $30 extra. However, the company often runs promotions and specials, where you can use Absolute Zero (TurboTax’s free option) that’s free for both federal and state returns. TurboTax, like TaxAct, offers Form 1040EZ and Form 1040A. TurboTax offers maximum refund guarantees (as does TaxSlayer) and a mobile app for free users as well as premium. If you need more forms than the two available or have a more complex filing situation, you’ll have to pay for TurboTax’s deluxe or premier version. These options will set you back around $40 to $80, which is on the high end of the scale. Some of us prefer speaking with a real live human when dealing with the complexities of tax paperwork. Luckily, there’s an option for that. TaxAct (also our runner-up for best overall) offers free phone and email support for its free and paid software levels. Unlike TaxSlayer, the support is for tax questions, not just tech support. However, it’s not the easiest to find. You’ll find a database and email contact form readily available, but not a phone number. You have to dig to find it (in case you were wondering, it’s 319-373-3600). This is likely due to the high volume of calls the company receives, so be prepared to weed through FAQs before turning to the phone. It is rare to find phone support for a free program, however, so the trade-off is probably worth it. Free software is great, but it’s generally only useful if you’re using Form 1040EZ or 1040A. Any other situation (such as those who are self-employed) will merit paid software or another tax service. No matter what method you choose – online paid or free software, in-person help, or filing yourself – the tax deadline’s the same. So choose the best option for you and get started on filing your return. Not quite sure you know enough about tax deductions? If you don’t know whether you’re better off with the standard deduction versus itemized, you might want to read up on it and do some math. 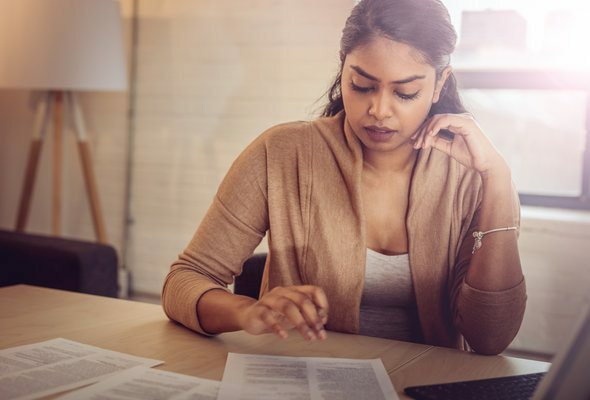 You might find that you’d save a significant amount of money one way or another, so it’s best to educate yourself before the tax return deadline. You’re not limited to free tax software. If you need more options or have a complex filing situation, paid options may be a better bet. We reviewed the overall best tax software for 2019. Nina Semczuk, CEPF® Nina Semczuk is a Certified Educator in Personal Finance® (CEPF®) and a member of the Society for Advancing Business Editing and Writing. She helps makes personal finance accessible. Nina started her path toward financial literacy at fourteen after filling out her first W-4 and earning her first paycheck. Since then, she's navigated the world of mortgages, VA loans, Roth IRAs and the tax consequences of changing states or countries at least once a year. Nina specializes in mortgage, savings and retirement education. Nina is a graduate of Boston University and served as an officer in the military for five years. Find her work on The Muse, Business Insider, Fast Company, Forbes and around the web.